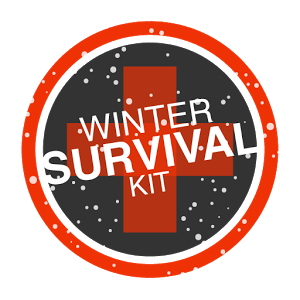 Winter is coming – get ready! 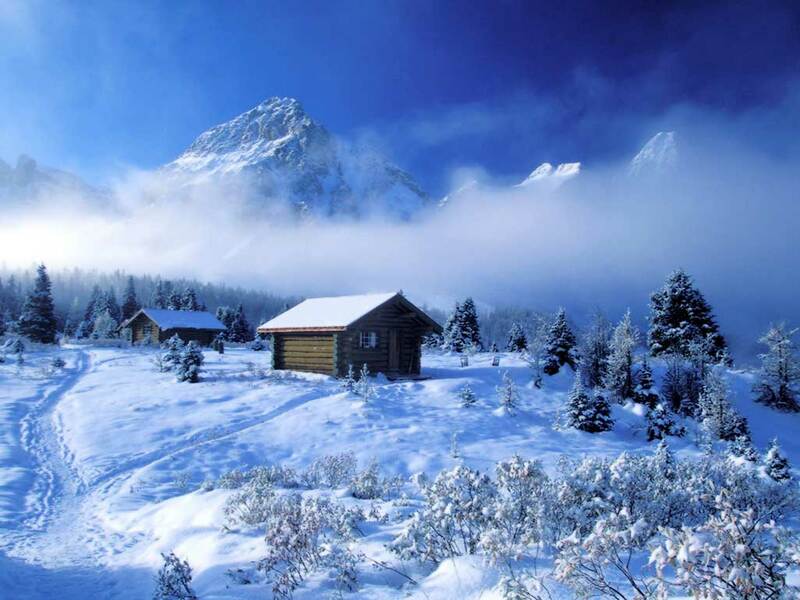 Freezing temperatures, cold air, ice and snow make the warmth inside your house cozy and inviting. At least, that is, when your house is up to the task. 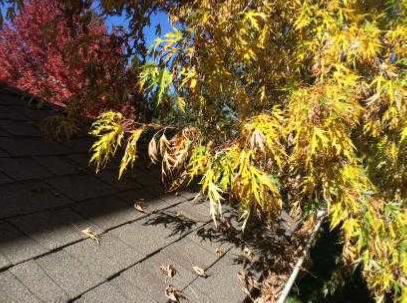 Winterizing your house isn’t only about staying warm, however. 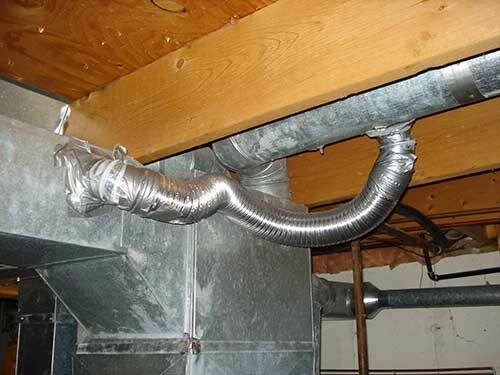 Winter is notorious for busted pipes, invading pests, or furnaces that suddenly fail to function. House that isn’t winterized will consume more energy, and energy costs continue to rise. Follow this easy check list below. It will pay off in the long run. You can easily perform most of the weatherproofing yourself over a weekend for a small amount of money. Only a few tasks will require a professional contractor. Check the furnace pilot light to see if it is lit. Turn on the furnace and blower to ensure the furnace ignites and completes a full cycle, from warming up to blowing heat and shutting off the blower again. If you see any issues, hire a professional to evaluate the furnace. Look for air gaps around window and door frames. This proves easiest when it’s light on one side of the wall and dark on the other. Fill voids with a little low-expansion spray foam insulation designed for windows and doors. Once the foam cures, it is simply trimmed flush with the wall surface. Doors, especially, tend to leak air from around the frame and trim. Take down summer window screens and screen doors. Replace with storm windows and storm doors if available. If you have single pane or old windows, you can prevent heat escape by hanging plastic over windows or use shrink-wrap. 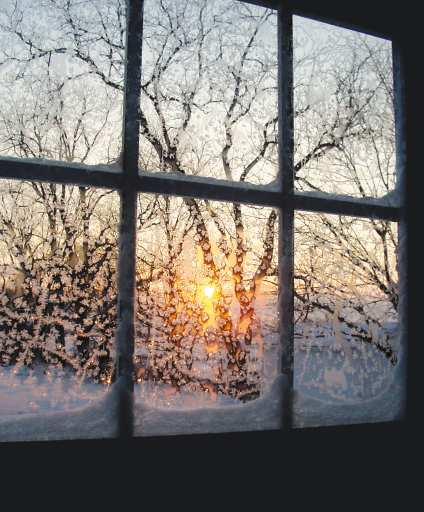 Large windows, in particular, lose a tremendous amount of heat, especially older windows. Plastic sheeting placed over the inside of the window, if performed with care, doesn’t look that bad and will significantly lower your heating bill. A tip for windows: Find the leaks by holding a candle near the edges of the window frame. If the flame flickers or goes out, you have a leak. This method is great on a windy day. Use caulking, expendable foam or plastic sheeting depending on the type of leak and your windows. The easiest, most reliable method to ensure your insulation is up to keeping you warm is to have an energy audit performed. Some utility companies offer courtesy energy audits, or you can hire a professional. It’s also possible, in some cases, to verify the level of insulation by measuring the material and determining the total R-value by multiplying the depth by the insulation’s R-value per inch. Add more insulation, of the type desired, to obtain the R-value recommended for your area. Checking the insulation level in the attic is likely the easiest place to start, and one of the most important places since heat rises. While adding insulation, if necessary, may prove the most costly step of your home winterization, but you won’t have to do it again anytime soon. Better yet, you will get the money back, month by month, and in some areas rebates may be available. For more information, consult a professional. If possible reverse your ceiling fans to help circulate warm air that gathers near the ceiling. When the fan blades rotate clockwise, they push the warm air down to “reheat” the lower areas. Install smoke and carbon monoxide detectors, or change the batteries if you do. Test each one to ensure it operates properly. The winter season, when heating appliances may emit carbon monoxide and burning fires and other potential hazards are common, is a good time to schedule this annual task as part of your winterization process. A battery-powered radio, especially a NOAA radio or two-way device. Seven days worth of non-perishable food and a manual can opener.